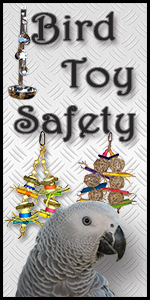 Hang Tough - Large Size, this toy is built on a stainless steel tablespoon with 2" long x 1/2" diameter tubes, stainless steel beads, washers, nuts, welded rings and a couple of colored acrylic beads strung onto stainless 2.0mm chain. The heavier orings used are 3.0mm and is welded. 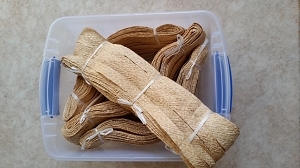 The Large Hang Tough toy measures about 10" from top to bottom x 2" wide. This toy would be good for Greys & Amazon size birds. 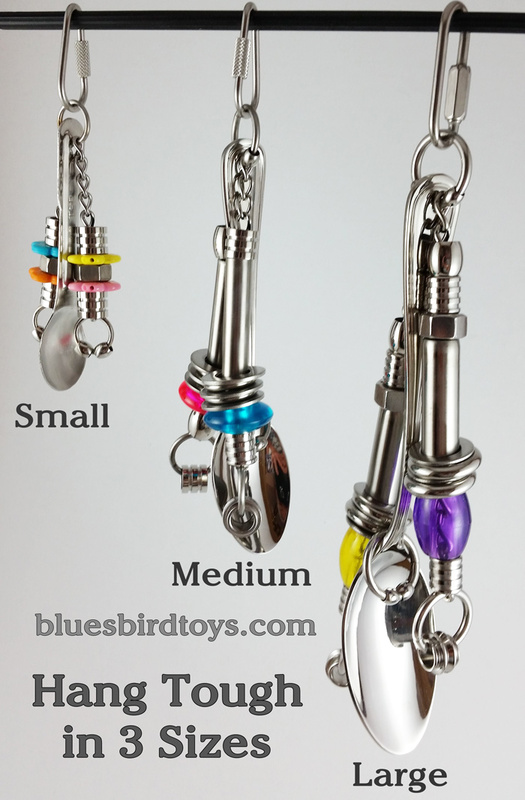 See our image on the size comparison of the 3 Hang Tough Toys. Choose if you want the optional quick link or not to hang toy. 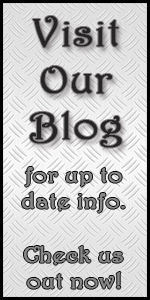 See the video of 3 sizes of the Hang Tough toys. 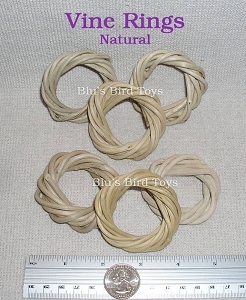 NOTE: If you want a smaller toy like this, then please see this link ... the difference is it has the lighter 2.5mm orings, 1.6mm chain, 3/8" diameter tubes and optional quick link. 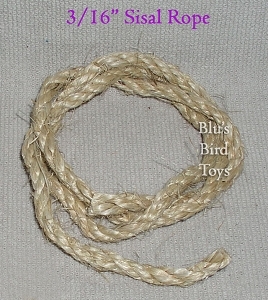 This toy is great for bird sizes such as Greys & Amazons, see note on the description tab.